Helping to create the Wellness Facilitator position at Lincoln Public Schools was a high priority project for Partnership for a Healthy Lincoln. 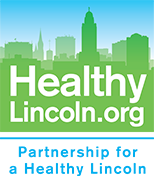 We launched a fundraising campaign to create the position and fund it for at least 3 years in an effort to make Lincoln Public Schools the healthiest school district in the state. The effort was a success and Michelle Welch, RD, LMNT was hired in August 2011. 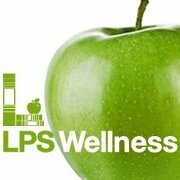 LPS WELLNESS PROGRAM "BRIGHT SPOTS"